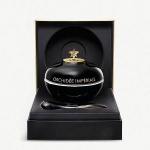 Orchidée Impériale Black Treatment is a masterpiece of luxury skincare and performance. 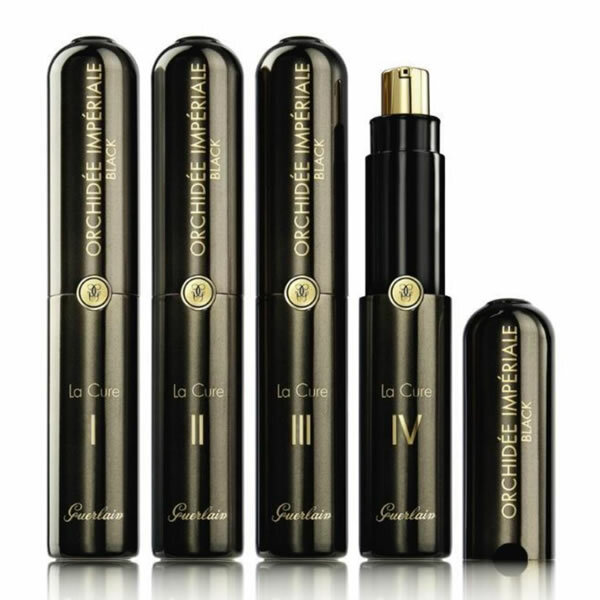 Based on four complementary formulas, one for each week, the Orchidée Impériale Black Treatment gives an exceptional efficiency boost to visibly renew the aspect of the skin within a month. The secret of this treatment lies in a concentration of Blackimmune technology™ and a combination of ultra-powerful ingredients. 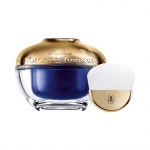 This provides the skin with ultimate self-protection and comprehensive age-defying performance for an extraordinary youthful appearance. The skin looks like it has been renewed. 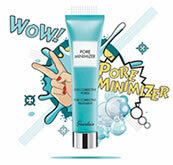 Dead cells are eliminated and the texture of the skin is more refined. Wrinkles and fine lines seem to fade away. The skin is incredibly smooth. The skin regains its original radiance. The complexion is more even. Facial contours appear more distinct and the jaw-line is redefined. The skin is visibly denser and firmer. 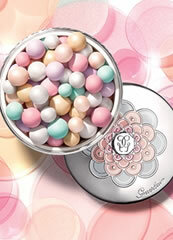 Perfectly nourished, the skin is suppler and plumper. Contours are redefined. 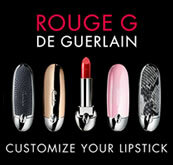 The skin is velvety to the touch and flawless. DIRECTIONS FOR USEApply the Orchidée Impériale Black Treatment instead of your usual serum. Take a small amount & apply to your face with fingertips using continuous circular movements, starting from the middle of the face and working outwards towards your forehead, cheeks & chin. 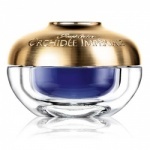 To prolong the benefits and continue this virtuous circle of revitalisation, we recommend using after the Orchidée Impériale Black Cream.